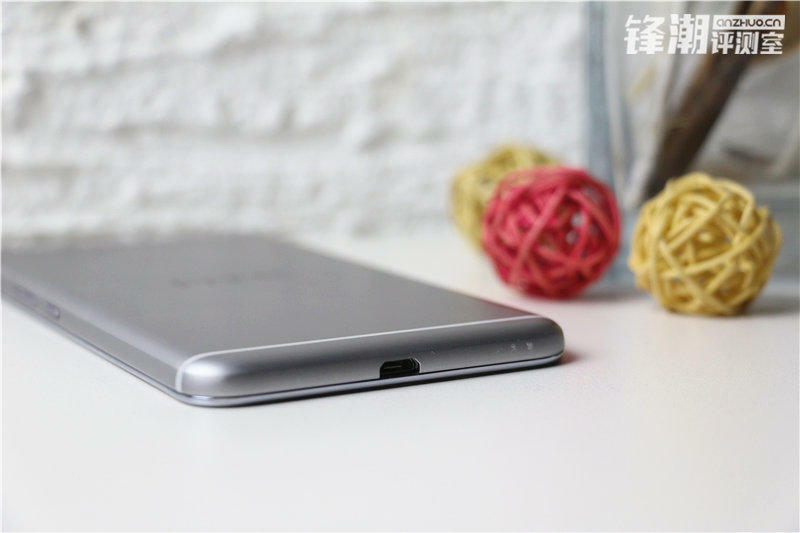 We weren’t expecting HTC to announce any more devices this year, but it turns out the company could have one more surprise up its sleeve. 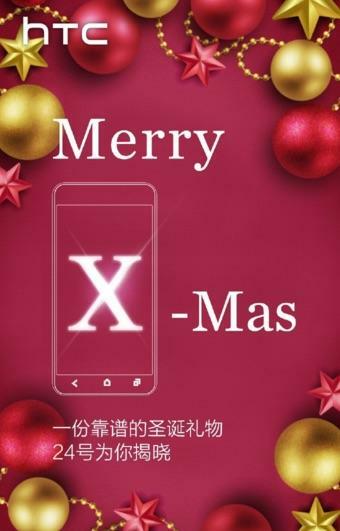 A new teaser shared by HTC’s Weibo account suggests the rumored One X9 will make its official debut this week. 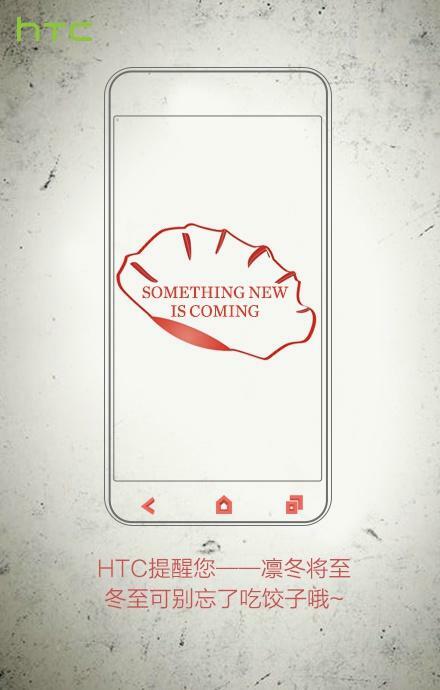 The teaser sends a pretty clear message that something is coming on December 24. 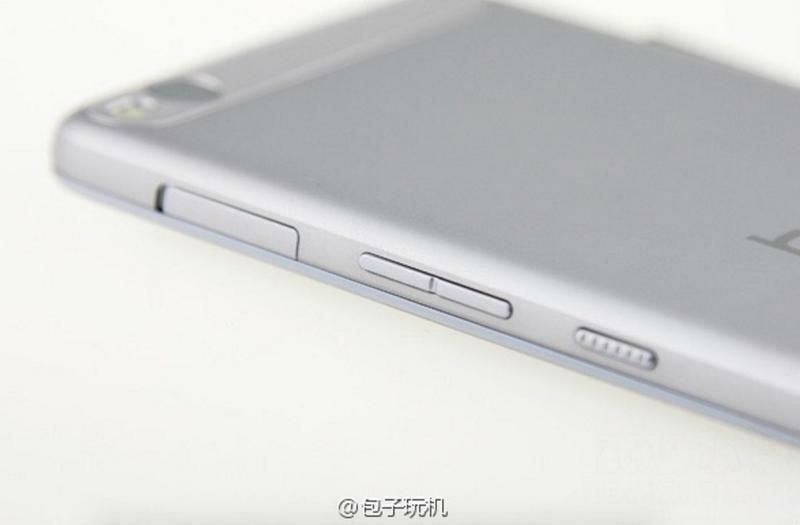 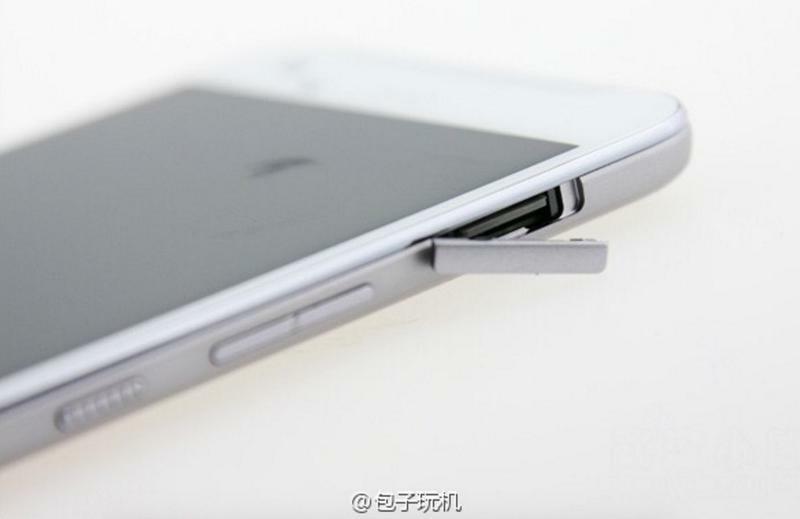 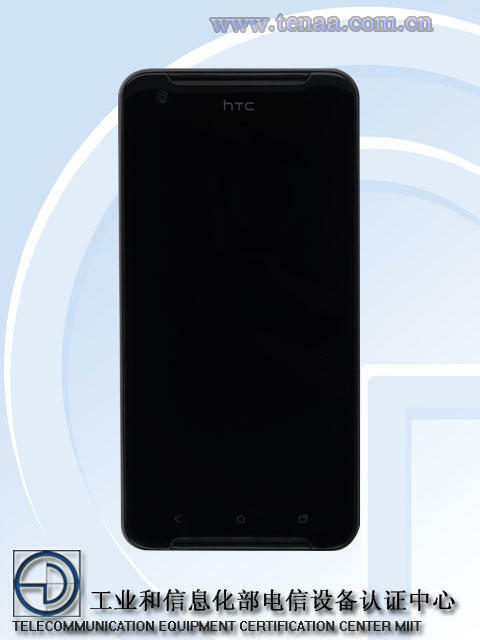 That big “X” placed right on the phone seems to suggest it could be the rumored handset. 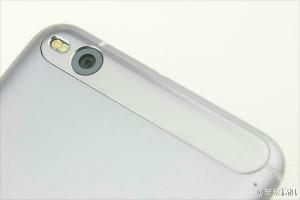 The sketched image also matches up pretty well with recent leaked photos. 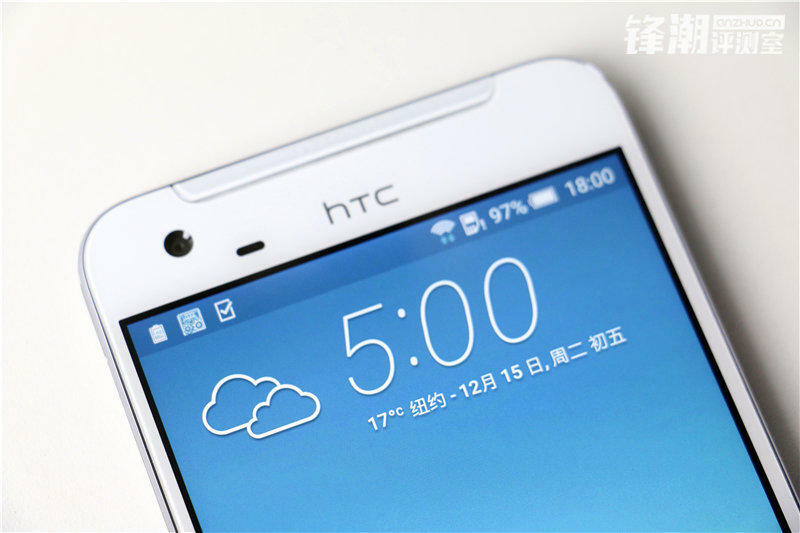 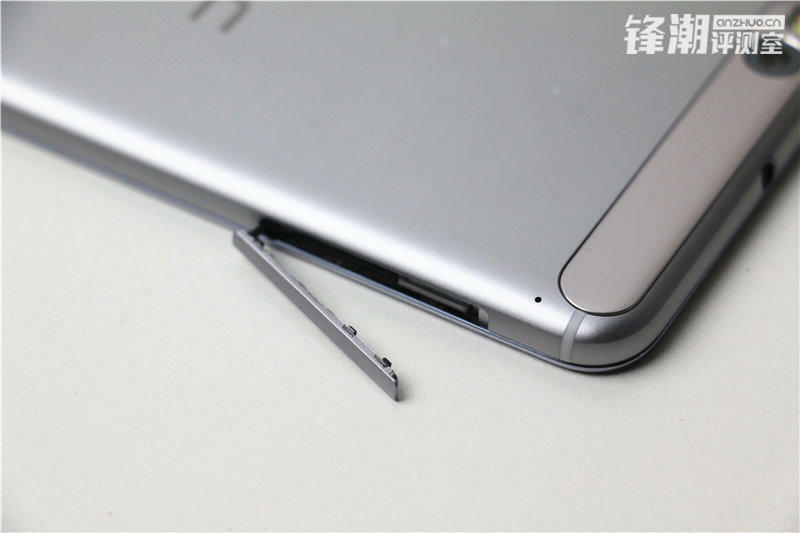 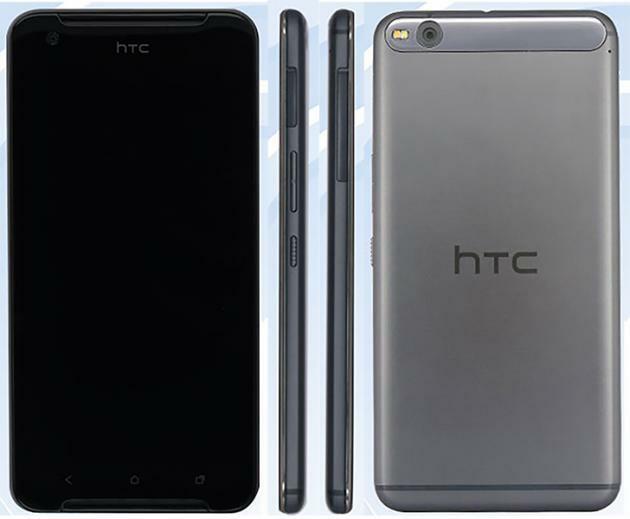 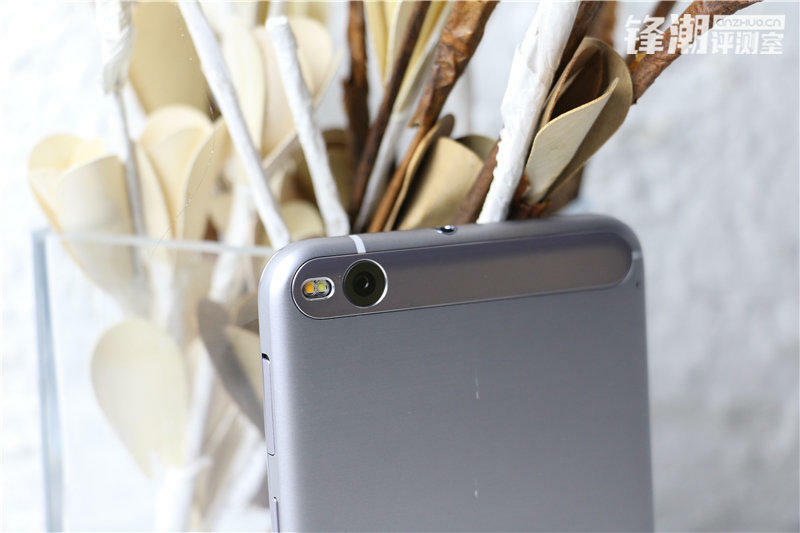 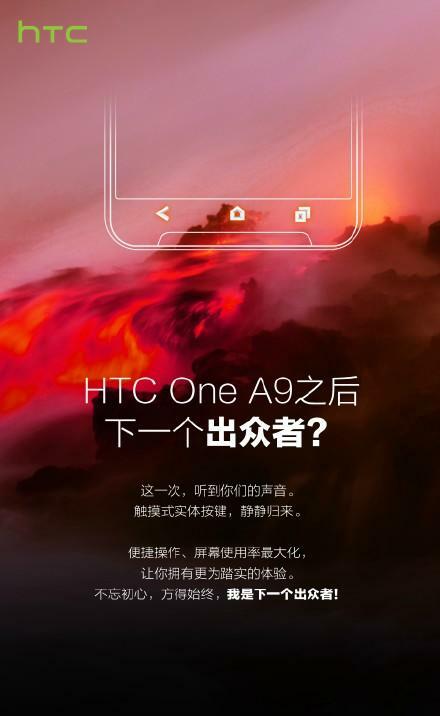 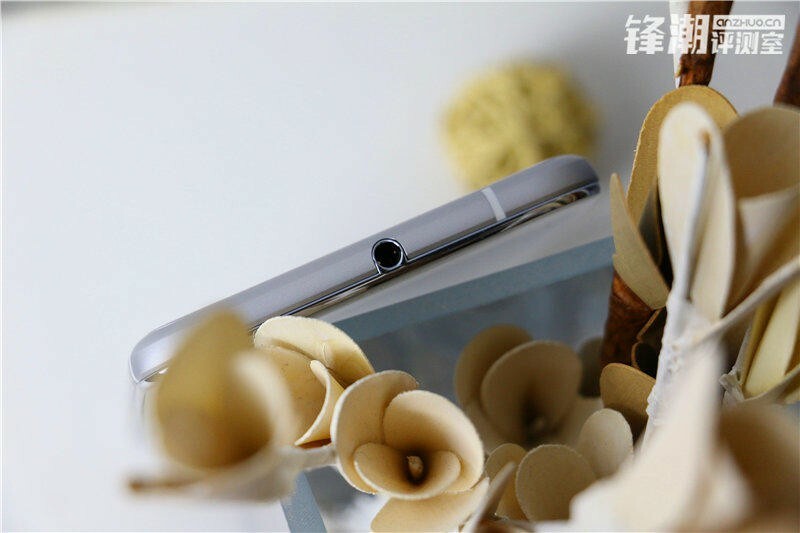 HTC has been teasing the One X9 pretty regularly on Weibo, promising an exciting follow-up to the One A9. 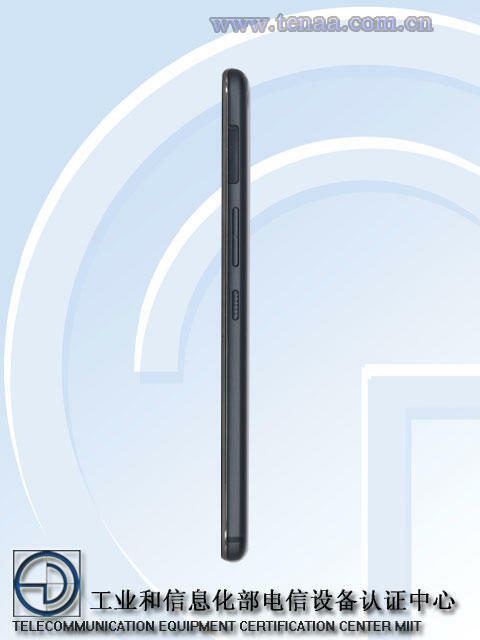 The new phone is expected to pack a a 5.5-inch 1080p display, MediaTek’s Helio X10 processor, a 13-megapixel camera with optical image stabilization, a 3000mAh battery and 16GB of expandable storage. 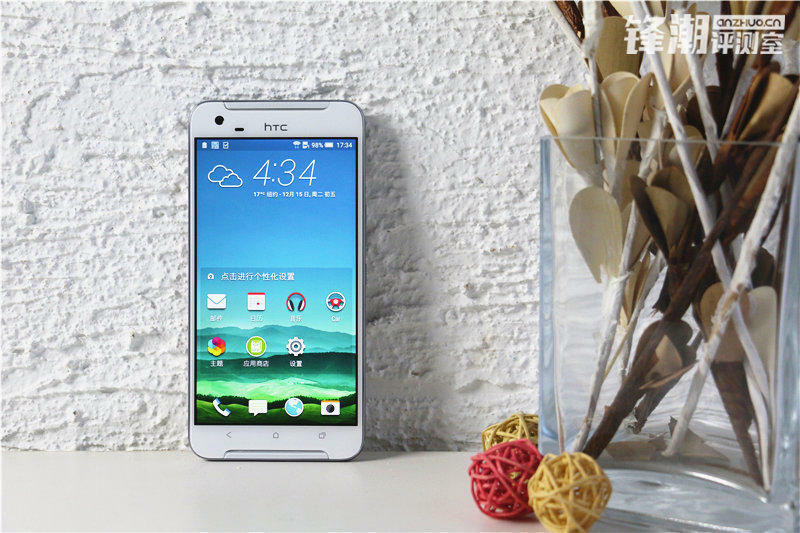 HTC hasn’t scheduled an official event, as far as we know, though that may not be necessary for another mid-range phone. 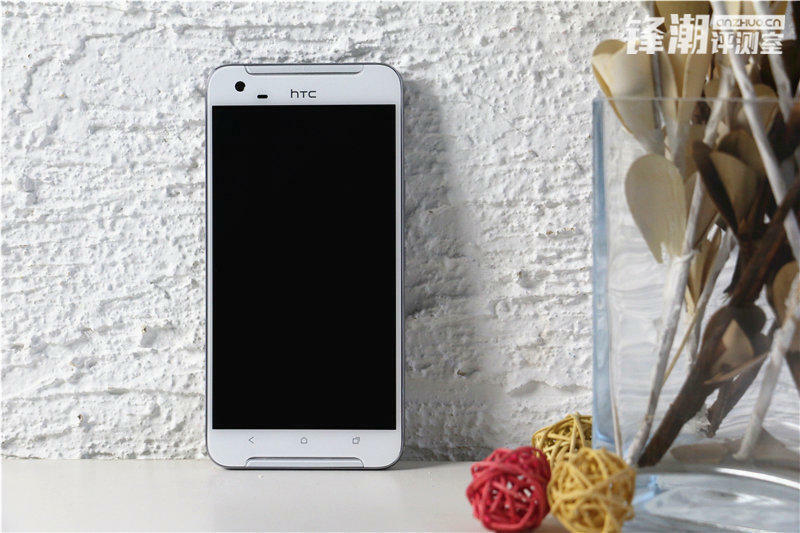 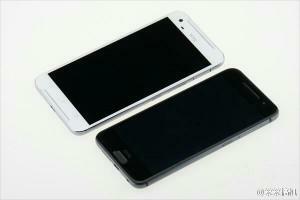 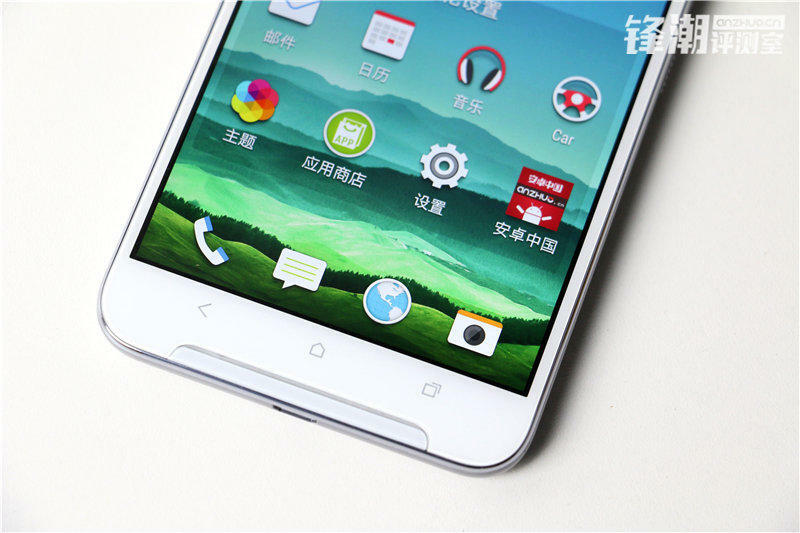 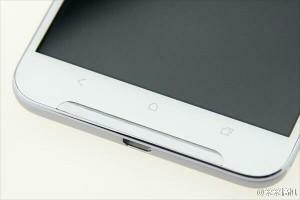 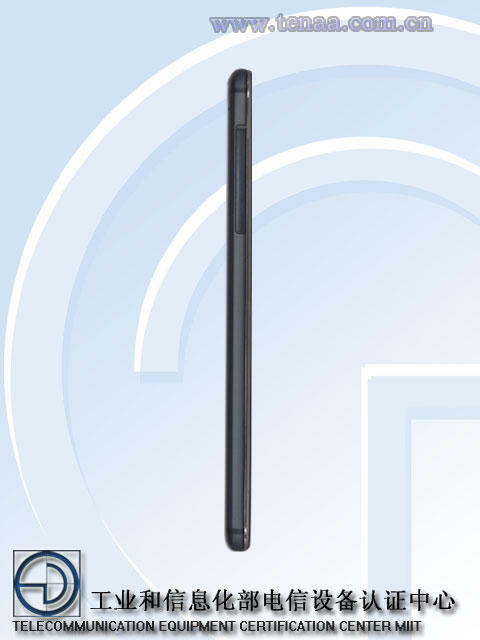 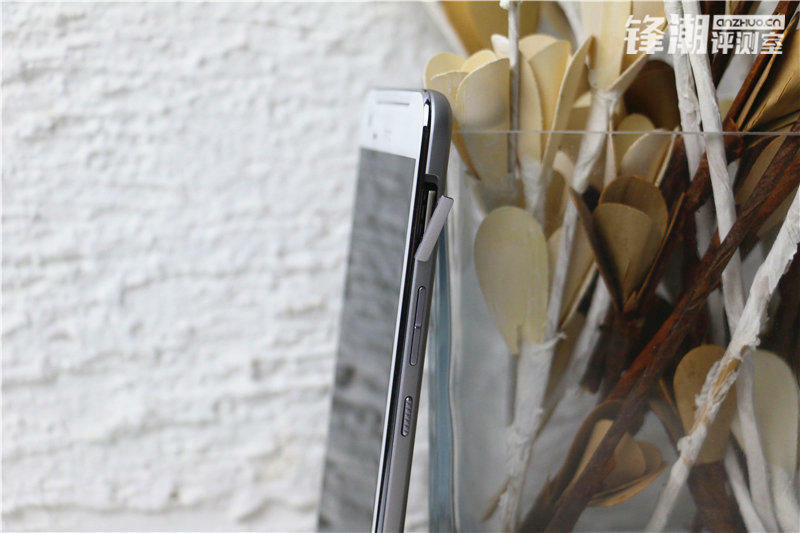 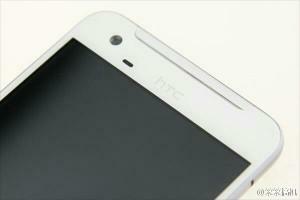 According to HTC Source, the One X9 is set to cost somewhere between $366 and $457. 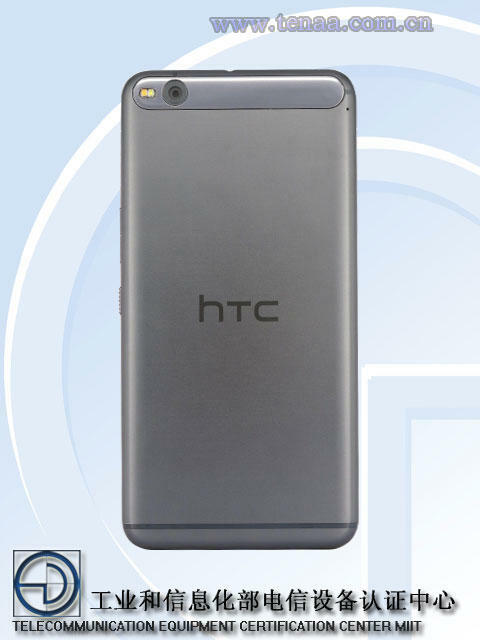 That’s not such a bad deal, though it’s still unclear if the device will ever make it to the U.S.